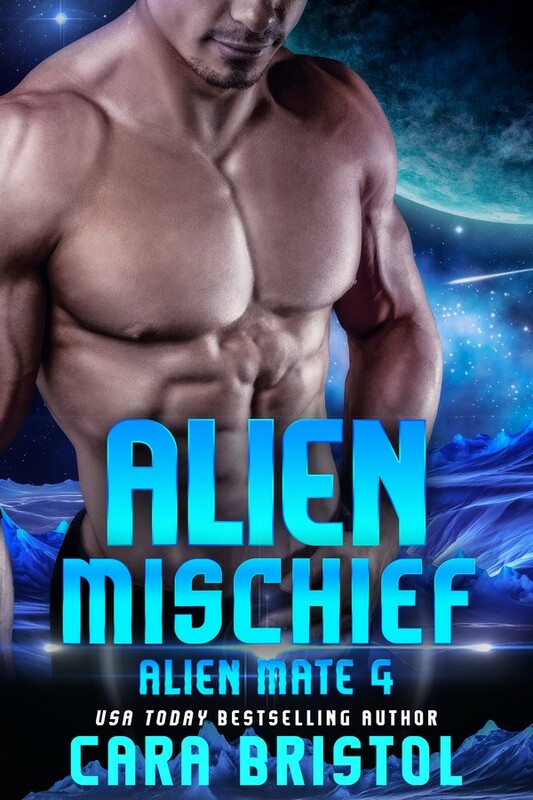 I read 65 books this year, mainly science fiction romance because that’s the genre I write, but my reading list did include an eclectic assortment of other books. I’m embarrassed to admit, but I read my first JR Ward and Nalini Singh books. *Hangs head* Yeah, they were good. A woman volunteers for a research project. 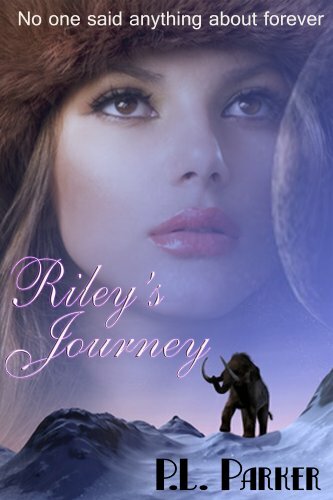 She’s is tricked, and is sent back 40,000 years to provide companionship for a modern man who can’t return to the future. An awesome read! Cowboys cyborgs? Yee haw! 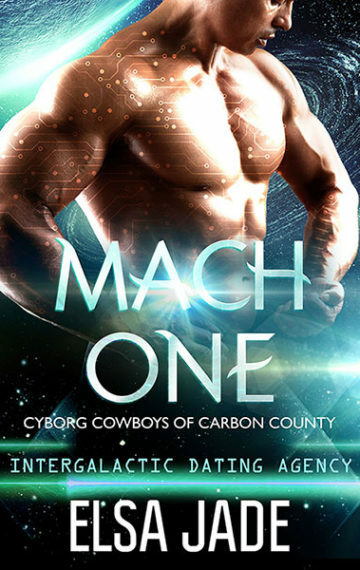 Alien cyborgs crash land on Earth and hide out from the bad guys by becoming Montana cattle ranchers. Very well executed! Nine strangers meet at a health spa. Some just want to lose weight, some are hoping to work through marriage issues, others are nursing broken hearts. None of them have any idea what is store for them. Wickedly funny and emotionally poignant. I loved how utterly current this book is. Moriarity has such an observant eye for pop culture and trends. I wanted to update my wardrobe. I wanted fewer clothes that coordinated better. 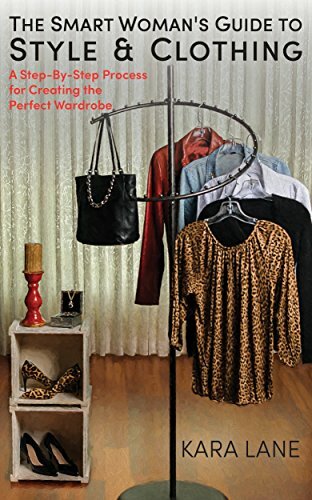 Using this book as a guide, I put together an awesome functional, stylish wardrobe. I can’t recommend this book enough! Okay, I’m a little late to the party. 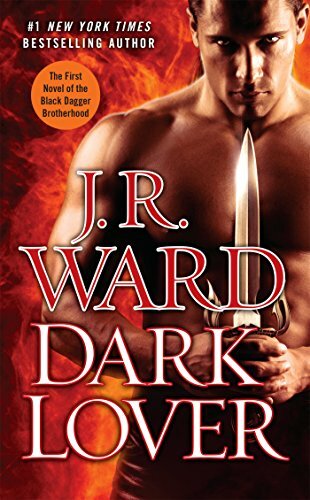 I finally read the Black Dagger Brotherhood. It is an amazeballs story/series about vampire society. The heroes are tormented, the world-building is amazing. Each couple gets an HEA, but there’s a cliffhanger at the end. It is very rare that I read a book and immediately one click the next one, but I did with Dark Lover. The Psy are super humans who have conquered emotion with mental/psy power. The changelings are uber emotional shifters. Sasha, the daughter of a high-ranking psy, lives in fears her emotional “flaw” will be discovered and she’ll be “rehabilitated.” Lucas is a changeling with a rightful grudge against the psy. The world-building in this story is phenomenal. Great tension. A pandemic sweeps across the planet, and wipes out most the population. A common plot, but the author handled it well. This book felt so real. You could imagine the situation unraveling just the way it did in this book. Fascinating characters. I loved it so much, I bought the Kindle version and the paperback, which I had autographed (I heard the author speak). 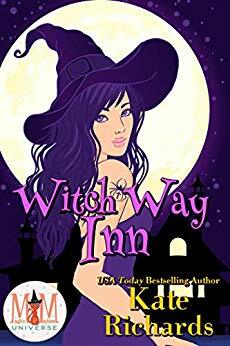 She’s a witch getting ready for the grand opening of her inn. He’s a reviewer sent to cover the opening and is less than enthused about his assignment. 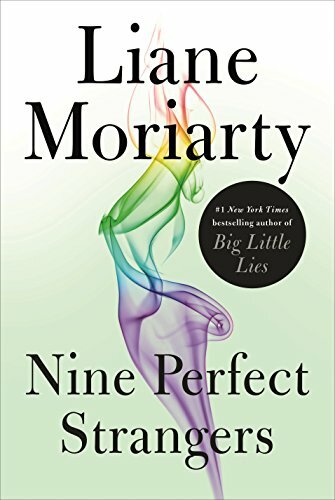 This was a fun, fun, paranormal romantic comedy. Such a pleasure to read. 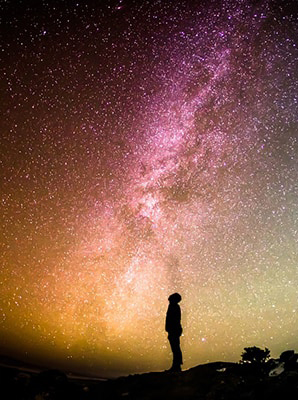 A strategic guide on how to be more strategic with your newsletter/email list. 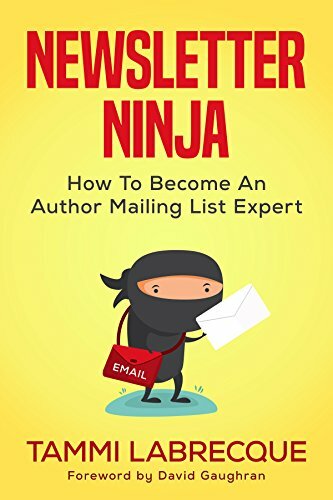 If you do an author newsletter or are thinking about one, you need to read this book! 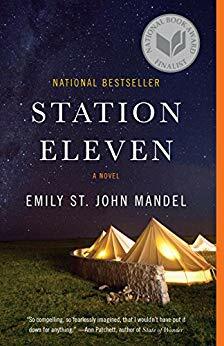 What did you read this year that you recommend? Did you read any of the book that I read? 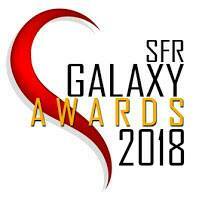 This entry was posted in Book Reviews, Science fiction romance and tagged best books of 2018, book review, Dark Lover, Elsa Jade, Emily St. John Mandel, Favorite Books of 2018, J.R. Ward, James J. Sexton, Kara Lane, Kate Richards, Liane Moriarty, Mach One, Nalini Singh, Nine Perfect Strangers, P.L. Parker, Psy-Changeling, Riley's Journey, Slave to Sensation, Station Eleven, What to read next, Witch Way INn. Bookmark the permalink. I hadn’t heard of Newsletter Ninja, so thanks for mentioning it. I’ll have to take a peek at it. It’s really good. It comes in print and Kindle.